A little over a week ago I wrote about discovering passion and finding a NEW purpose for my life. I decided to set forth a plan to do just that. Motherhood is definitely my first passion and purpose. But like I've said before my boys are more independent and don't need me as much -- which has freed up some of my time. Now the question becomes what do I do with that free time? So I found some quiet time the other day to sit down, reflect and ask myself some hard questions. My goal was to come up with three to five things I enjoy and go from there. I looked far back into my childhood trying to remember what I enjoyed to do, what I wanted to be, and what I was curious about. In the 5th grade I LOVED the creative writing section in class. 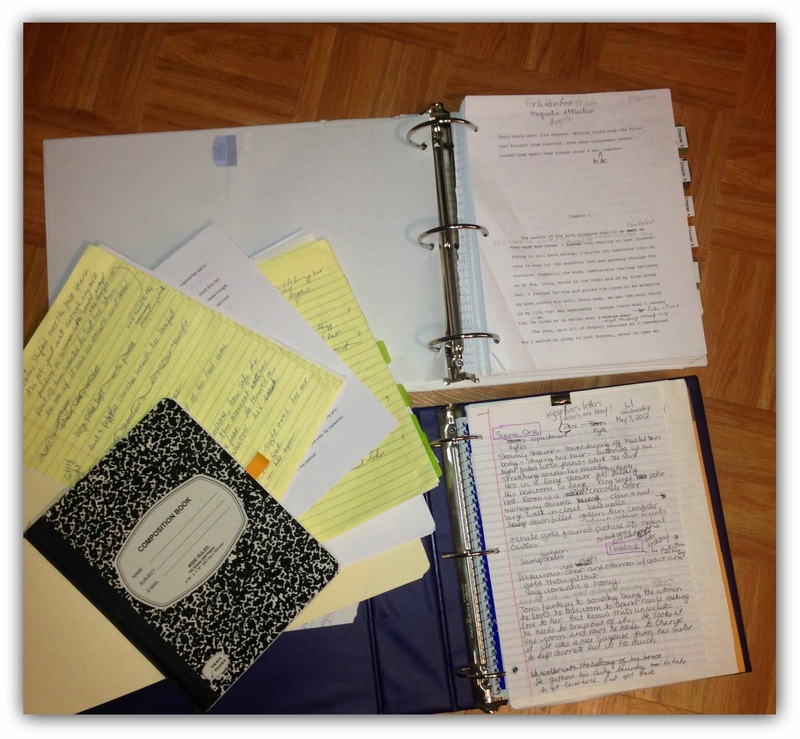 To this day I still remember my writing journal and all the stories I wanted to write. I wanted to be a writer one day. But that was the one and only time I really had a "passion" for writing. When I was in High School I was the editor of the school newspaper but stuck to writing about sports. For some reason I steered away from all the other writing. I guess I didn't feel too confident to take on other stories and I wasn't sure why. So during my reflection time it struck me. My joy for writing ended the day I got "the note". I guess I just put the whole issue in the back of my mind and forgot about it. But, I believe it has subconsciously been with me this whole time. "The Note" -- a mean girls note -- signed by all the girls in my 5th grade class. All I remember is sitting outside the classroom crying not wanting to go back in. They were making fun of me and my stories. Looking back now that was the last time I really was inspired to write. BUT if I stop to really look at myself it's still here. I catch myself in mini-day dreams making up stories in my mind. I never took it further then these mini day dreams until last year. I thought maybe I could write a book. I have started two books. After getting a a third of the way done, I put them down feeling they are probably not that good anyways. WELL NO MORE! So I have created my list -- Writing is on that list. I will dig out my files and see if I can finish at least one of those books I started and then go from there. 2. Photography is another on my list. This one came to me in a different way. I didn't get this answer while I was reflecting, but from a random stranger on Instagram. Scrolling through hundreds of pictures, one of his caught my eye, so I checked out his other pictures. It had me thinking back to my days as a news videographer and how I miss that creativity. So I will switch out my video camera and take a stab at a still camera. I did just that at my son's basketball game. It sure is a different feel than videography. 3. Organizing is such an obvouis choice to add to that list. I didn't even have to think about that one. 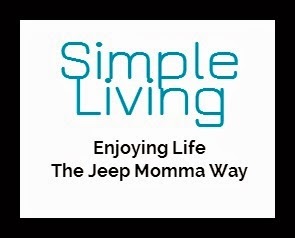 I jumped right in and started my website - Simple Living - The Jeep Momma Way Where that will take me -- we'll just have to wait and see. But I do enjoy it. Every day I look forward to discovering new things to add to the website. I do love sports. 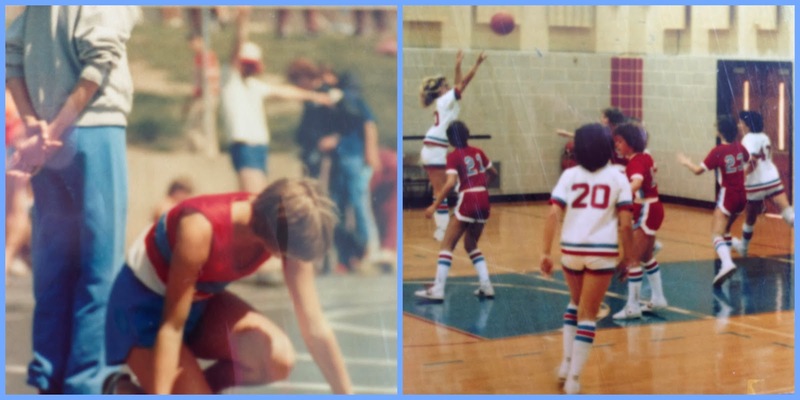 I was on many sports teams when I was in school. Some of my best memories from those times. Two of my favorites where basketball and track. I started running again last spring. I enjoyed it. I started feeling good about myself. But passion is something you wake up looking forward to doing. I need to ask myself, do I wake up wanting to go out for a run? Do I get out no matter how cold it is? Then - I need to look deeper at the signs - I believe we get those from higher up - God. We just needto learn to see them and how to interpret them. Is running my passion? A couple months back I was looking forward to running my first 10K. I was even thinking ahead to the next ones I would run. But for some reason I did something to aggravate my sciatic nerve. 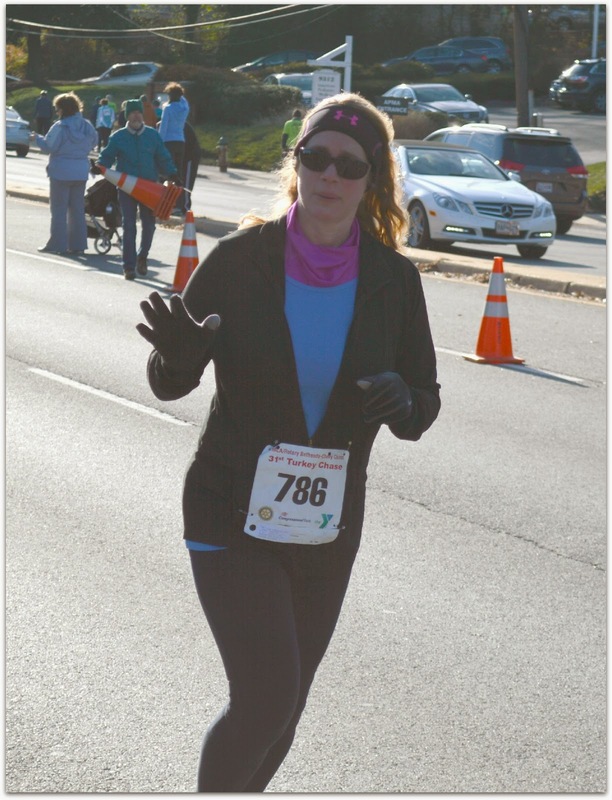 I ran the whole race in pain and with a numb foot. I was so determined to finish the race. I did, but not as well as I would have liked. So now I ask myself, is running a passion or just a goal to accomplish and move on to the next goal. Looking at all the signs and my answers to the questions. Running is not a passion, but a way to stay healthy. I will keep my running goals and try for another 10K. But when my body is ready. So for now I will stick with writing, photography and organization. I will continue to ask myself the important questions as I journey to discover my new passion and purpose. It won't happen over night or in the next couple of months but I hope someday it will come to me. In the meantime I will have filled my time, I just hope that it will be able to turn into a career because I don't feel like bagging groceries at the local supermarket or answering phones and taking attendence at a local school. Too bad there isn't a market out their for Jeep Mom's!